This hop pink skull sock simply can't be missed when out and about keeping that melon warm. 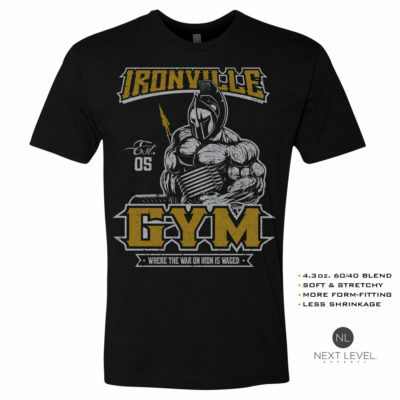 Stitched to order in-house here at Ironville Clothing Company. Please Note: Most of our Beanies are stitched on the front side only. This Skull and Barbell beanie is stitched on the front and back.